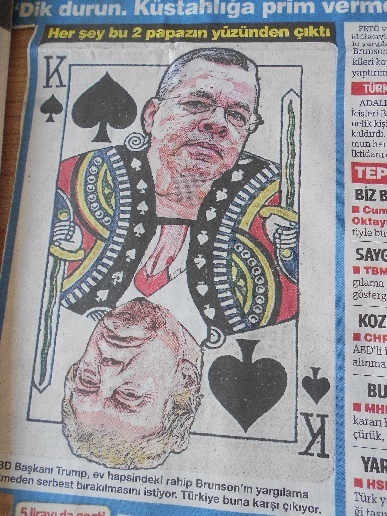 The faces of Andrew Brunson and US President Donald Trump were portrayed at either end of a playing card in the Turkish Sozcu newspaper on 3 Aug.
After the slipping Turkish lira nosedived dramatically yesterday, losing a record 5 per cent of its value in one day, unnamed Turkish diplomatic sources confirmed to CNNTURK today that a government delegation from Ankara is heading to Washington within two days to discuss escalating tensions between Turkey and the United States. Although CNNTURK was told the two governments had reached “pre-agreements” on certain serious issues, the sources did not specify whether those included the looming impasse over the status of US pastor Andrew Brunson, detained in Turkey for the past 22 months on allegations of terrorism and espionage. But Turkey’s pro-government media immediately blamed the lira’s fall on the so-called “foreign exchange lobby” accused of trying to destroy the Turkish economy, and linked it inseparably with America’s politically strong “Protestant evangelicals and Zionists” demanding Brunson’s release. US President Donald Trump and his Secretary of State Mike Pompeo have been sparring publicly with Turkish President Recep Tayyip Erdoğan and his Foreign Minister Mevlüt Çavuşoğlu for the past two weeks, ever since Brunson’s transfer on 25 July from an Izmir prison to house arrest. 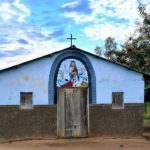 After living in Turkey for 23 years, the Evangelical Presbyterian pastor was arrested in October 2016, sent to prison in December and then eventually charged in March 2018 on allegations of “threatening national security”. Conviction on these charges calls for 35 years in prison. Three subsequent trial hearings in April, May and July presenting “secret witness” testimony and other prosecution witnesses have been limited to hearsay testimony and unsubstantiated conjectures, without any concrete evidence of Brunson’s alleged links to the illegal Kurdish Workers’ Party (PKK) and Fethullah Gülen network accused of masterminding the failed 2016 coup attempt. Trump has repeatedly raised Brunson’s case directly with Erdoğan, and apparently believed his diplomatic negotiations would result in the pastor’s release and deportation right after his 18 July trial hearing. When that failed to happen, a week later the Izmir courts responded to an appeal by Brunson’s lawyer and transferred him to house arrest on 25 July. But US officials immediately declared this was insufficient, demanding his release and return to the US. 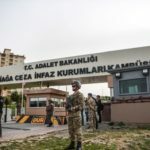 In an unprecedented standoff between the US and its NATO ally Turkey, Trump imposed targeted sanctions last week against the Turkish justice and interior ministers blamed by US authorities for “their role in the arrest of pastor Andrew Brunson” and backing other “serious human rights abuses”. Erdoğan reciprocated a few days later by announcing similar provisions against his two ministers’ US counterparts. The Turkish president had offered last year to swap Brunson if the US would extradite Fethullah Gulen from his home in Pennsylvania. 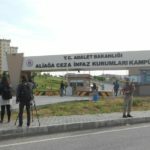 But the Turkish foreign minister has confirmed recent media reports indicating that apparently the senior Halkbank executive Mehmet Hakan Atilla, convicted and jailed in New York for his role in violating US sanctions against Iran, is a factor in the discussions over Brunson’s release. Despite spiralling speculation, it remains unclear whether in fact the two governments are considering a bureaucratic agreement that would allow both Brunson and Atilla to be returned to their homeland anytime soon. 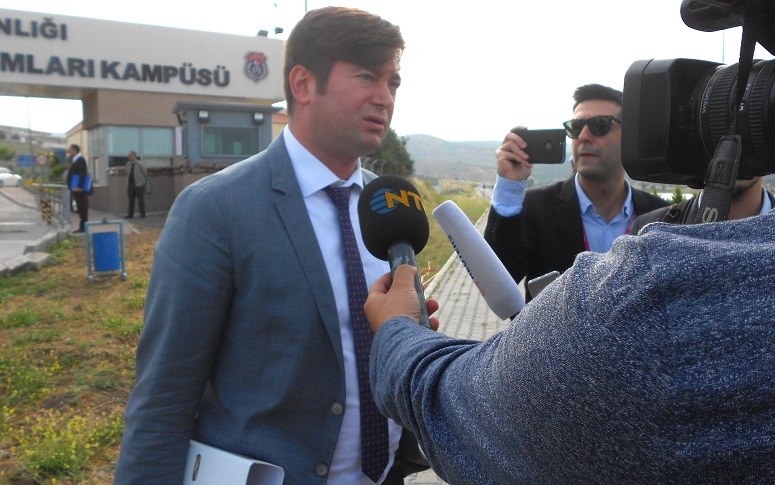 Brunson’s Turkish lawyer Ismail Cem Halavurt spoke out yesterday, saying he “remains hopeful” that his client will be released from detention in the near future. 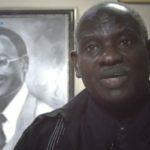 The lawyer stated that he and his client are staying out of the political talks taking place between the two governments. “On judicial terms, I have been stressing that he should be freed because there is no concrete evidence, only anonymous witnesses. For me, there isn’t any evidence or proof to keep him under house arrest,” Halavurt said. 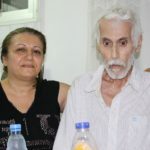 The lawyer confirmed that officials from the US Embassy continue to see and visit his client at his Izmir home, where he is now confined but reunited with his wife. If Brunson would be released from house arrest while the trial was still ongoing, Halavurt said, the pastor would probably return to the US. “But he will make the final decision according to the circumstances, when the day comes,” he said.